Maintain the clean in your spa, while adding no chlorine to it. 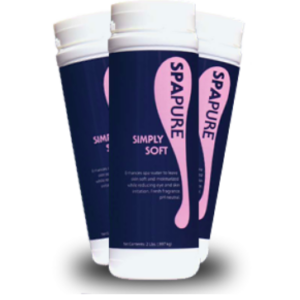 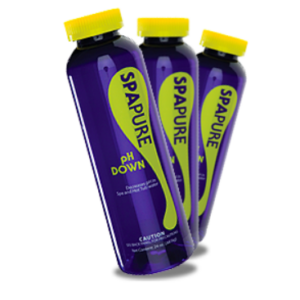 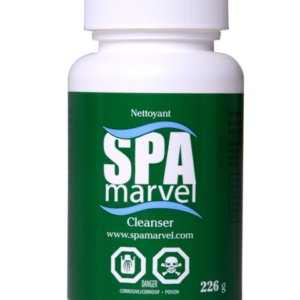 Over time, spa water can look dull and the chemicals in the water don’t work as well as they should. 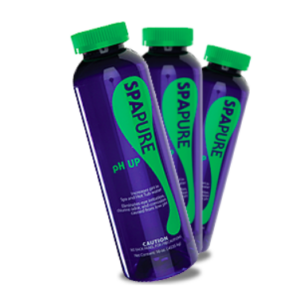 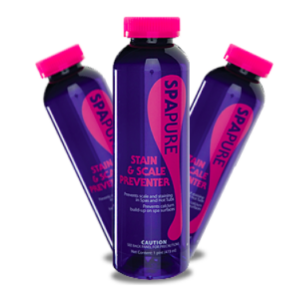 Spa Oxidizing Shock revitalizes your sanitizer, clears the water, eliminates odors and more.